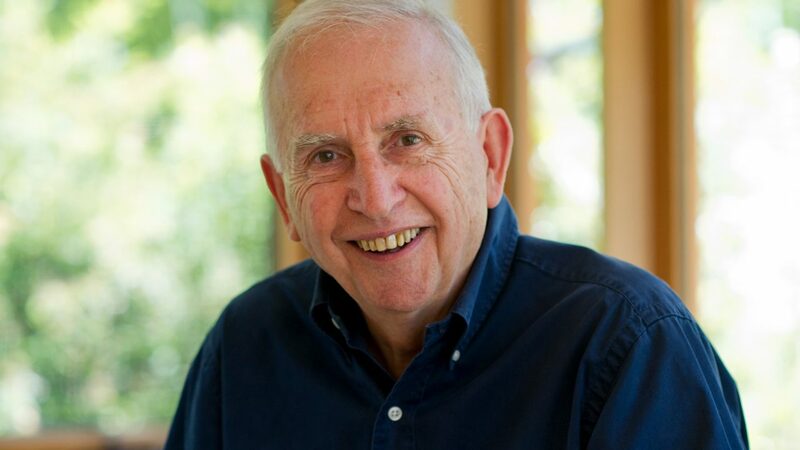 Hugh Mackay, one of Australia’s leading researchers, believes there’s something wrong with the state of our nation and the lives of its citizens. In his latest book, Australia Reimagined: Towards a more compassionate, less anxious society, he addresses some of the forces at work in our communities – including disappointment in political leadership, loss of faith in once-respected institutions like the church, faltering education standards, and the proliferation of social media – that are causing us to experience, sometimes paradoxically, more loneliness. According to Hugh Mackay, things may have to get worse before they get better. But he remains confident that people will figure out a way forward, and communities will flourish. And faith, he suggests, will play a role in the renewal of our communities towards a more compassionate and less anxious society.